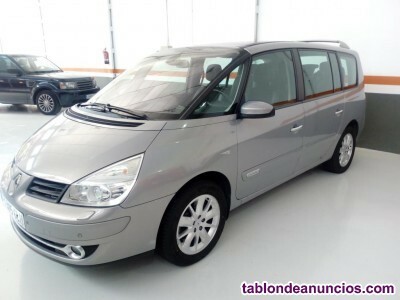 RENAULT Grand Scenic Dynamique Energy dCi 130 eco2 5p 5p. 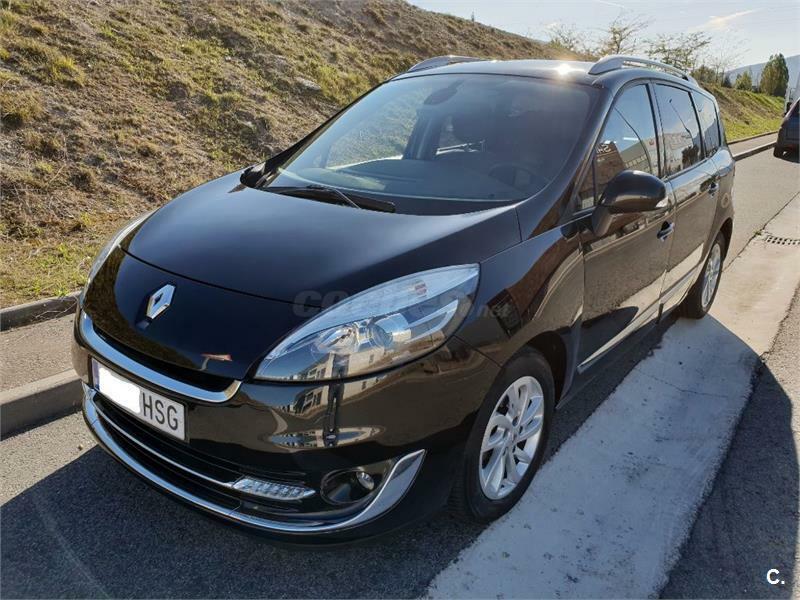 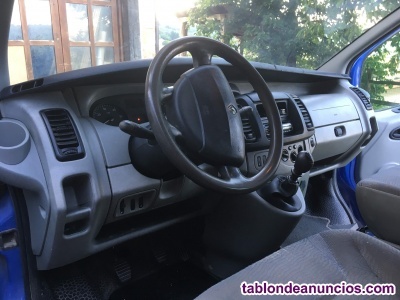 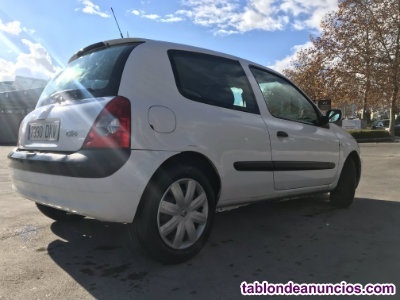 RENAULT Scenic CONFORT DYNAMIQUE 1.9DCI 5p. 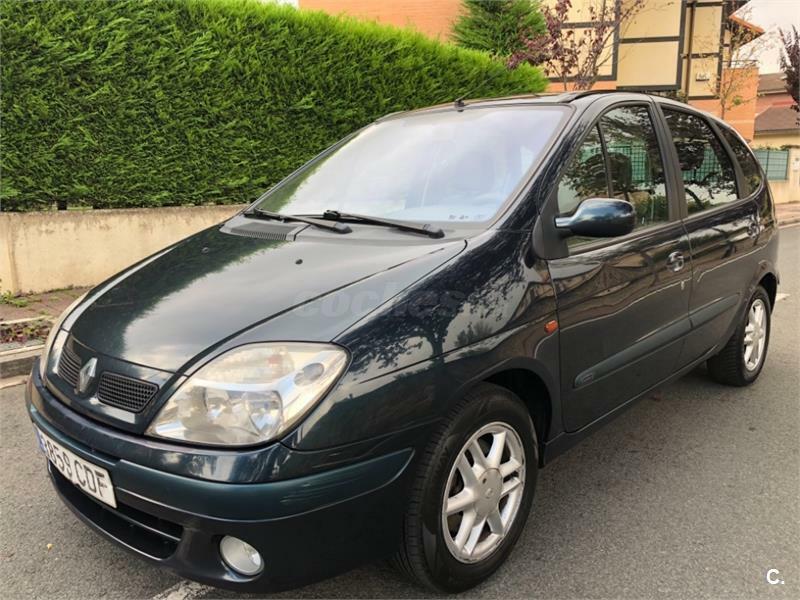 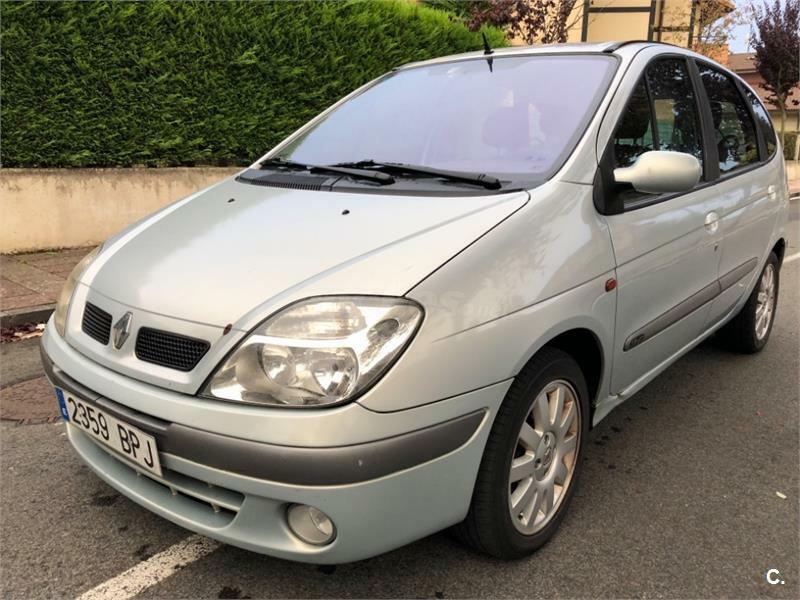 RENAULT Scenic Privilege 1.9dCi EU4 5p. 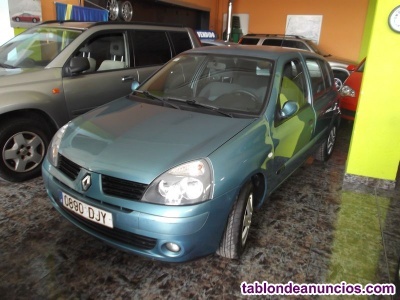 RENAULT Scenic LUXE PRIVILEGE 1.9DCI 5p. 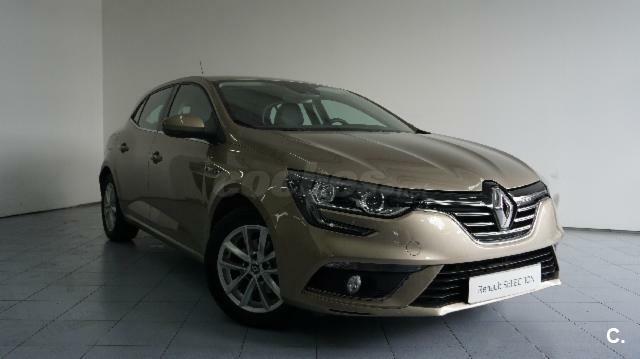 RENAULT Megane Zen Energy dCi 81kW 110CV 5p. 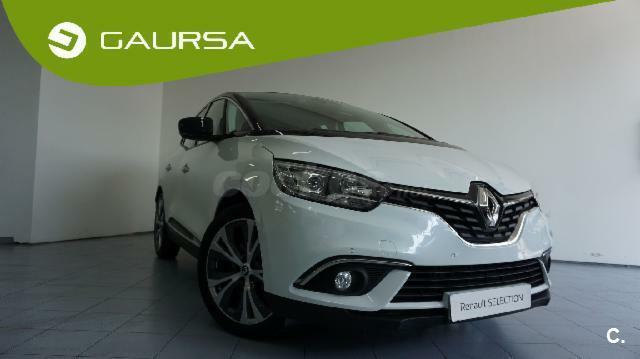 RENAULT Scenic Zen Energy dCi 81kW 110CV 5p. 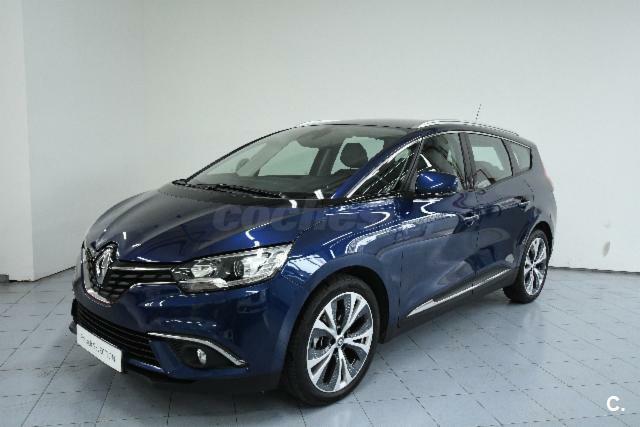 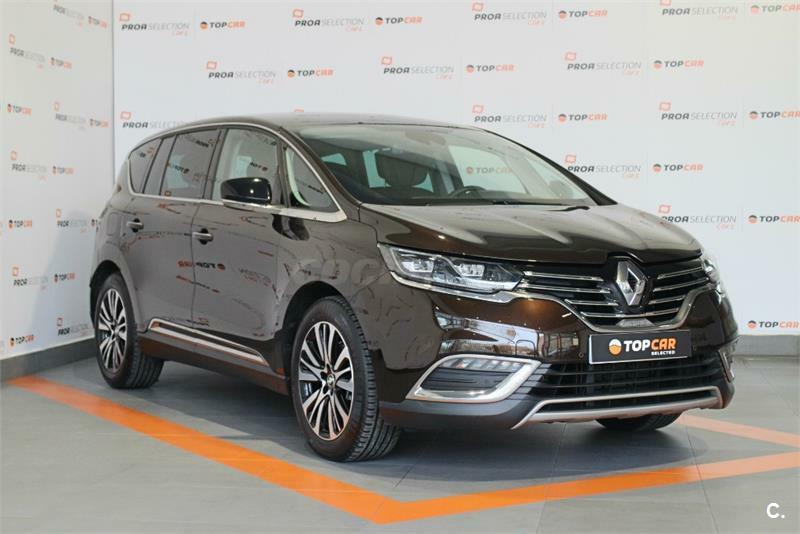 RENAULT Espace Initiale P. Energy dCi 160 Twin Tur. 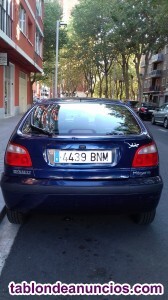 EDC 5p. 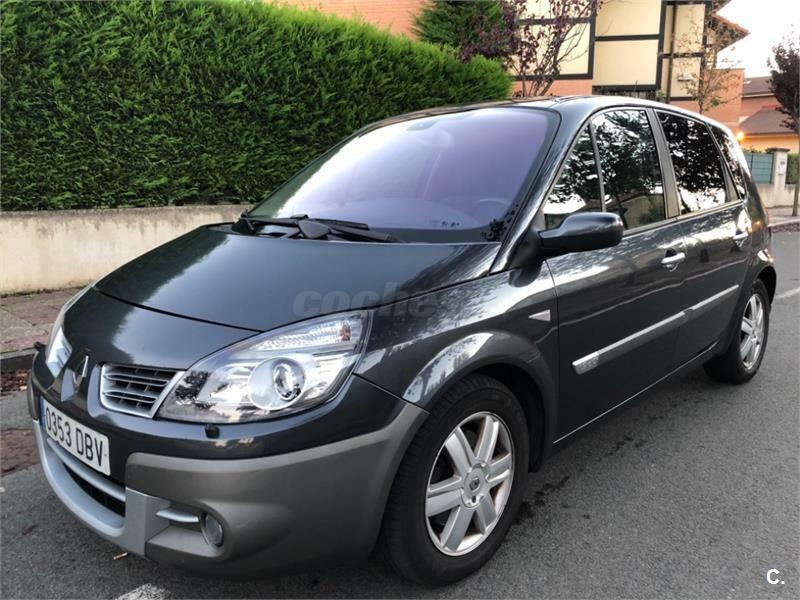 RENAULT Scenic Intens Energy dCi 81kW 110CV 5p. 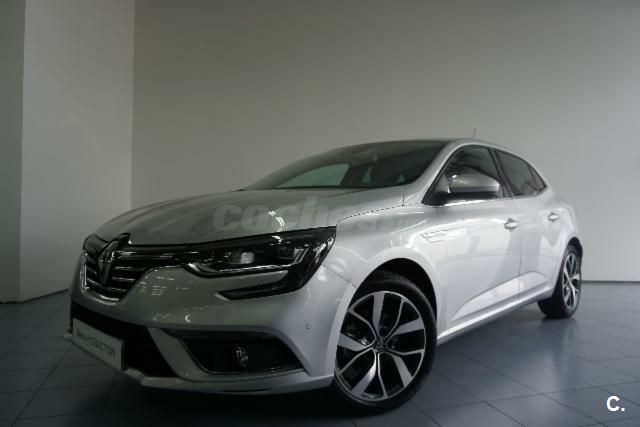 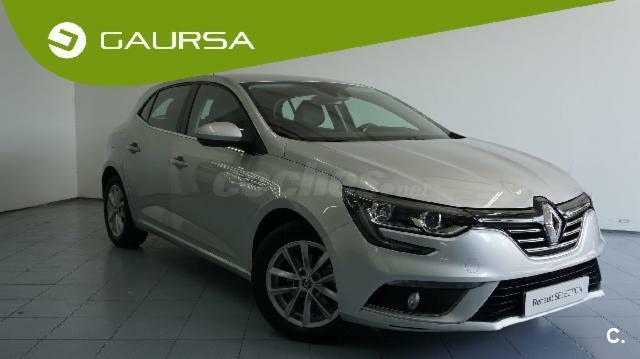 RENAULT Megane Bose Energy dCi 81kW 110CV EDC 5p. 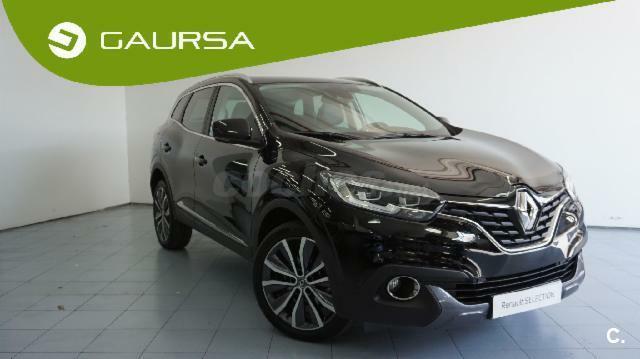 RENAULT Kadjar Zen Energy dCi 96kW 130CV 5p. 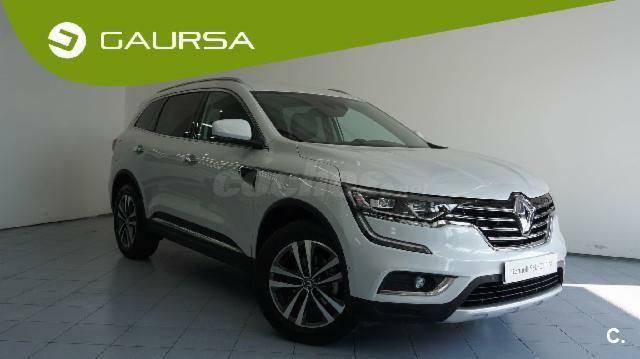 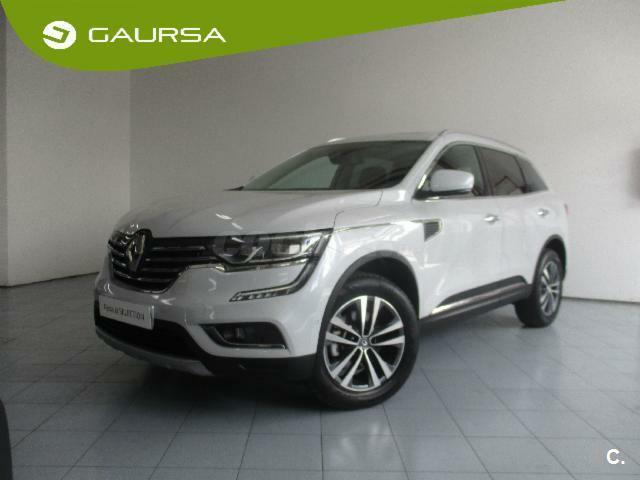 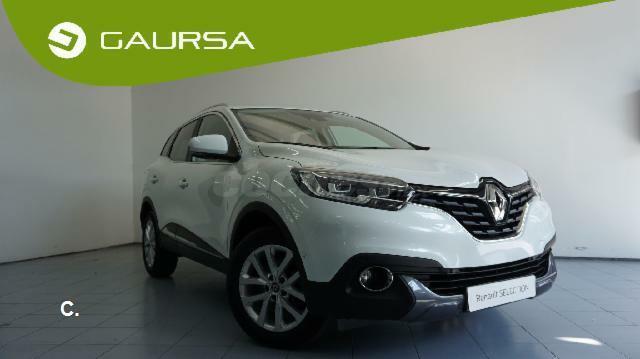 RENAULT Kadjar Zen Energy dCi 96kW 130CV 4WD 5p. 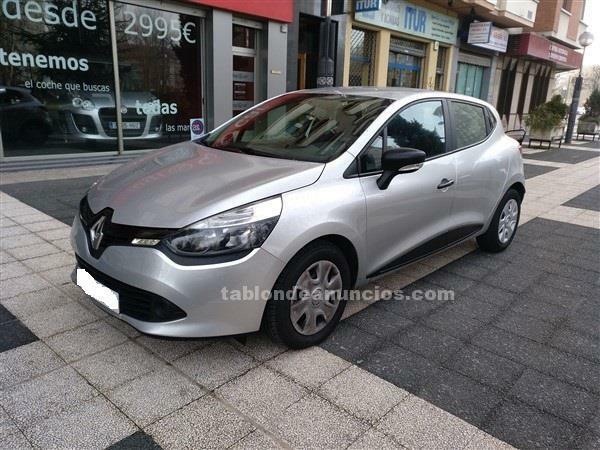 RENAULT Grand Scénic Dynamique Energy dCi 130 eco2 7p 5p. 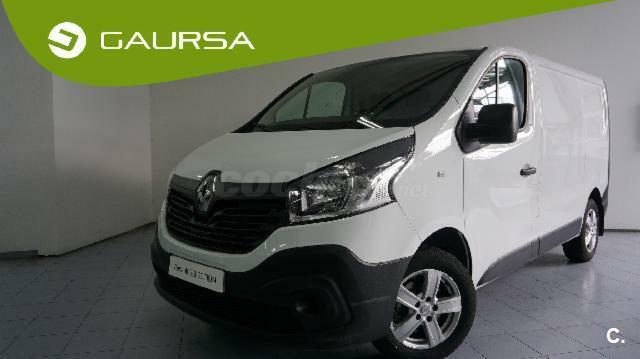 RENAULT Trafic Passenger Combi 9 Energy dCi 92kW TT E6 4p. 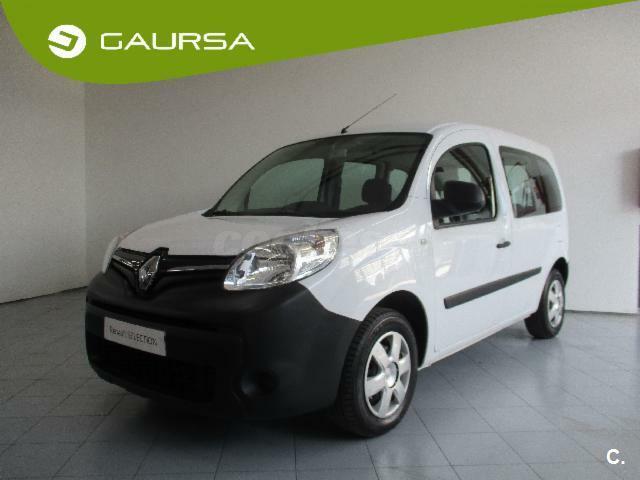 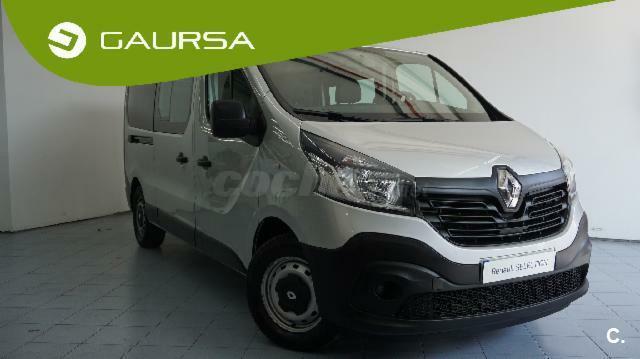 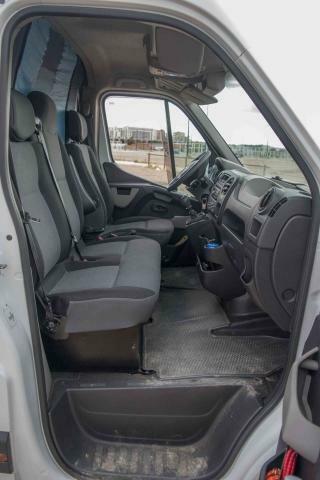 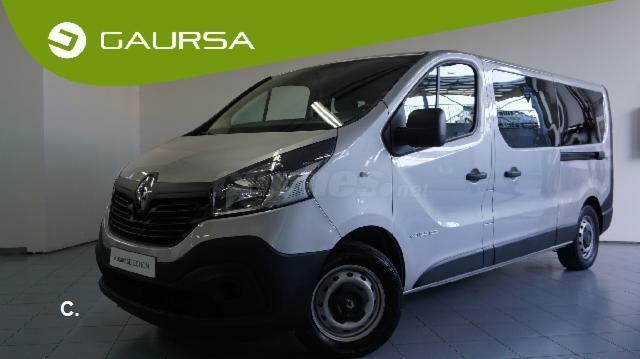 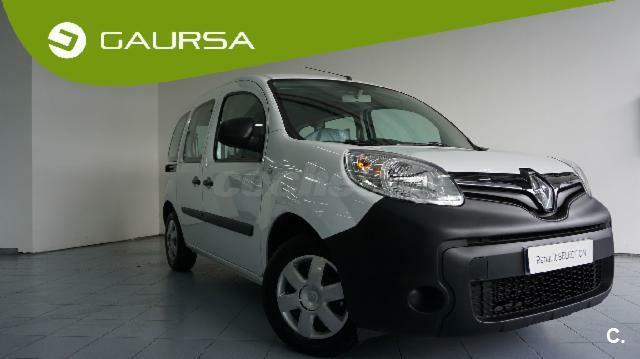 RENAULT Trafic Furgon 29 L1H1 dCi 70kW 95CV Euro 6 4p. 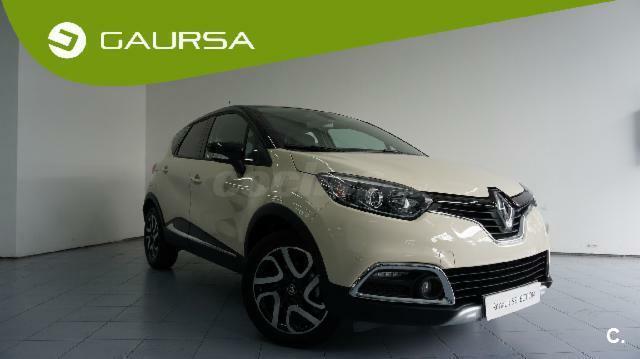 RENAULT Captur Xmod Energy dCi 66kW 90CV eco2 5p. 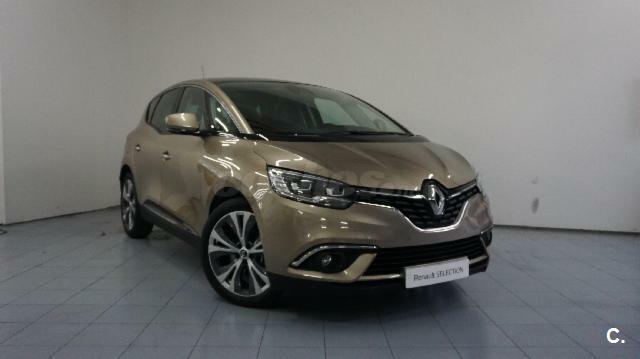 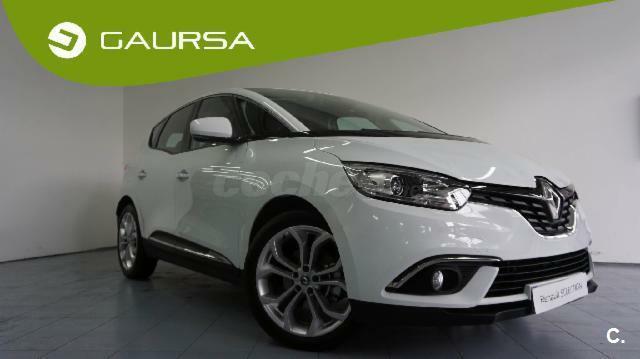 RENAULT Grand Scenic Zen dCi 81kW 110CV 5p. 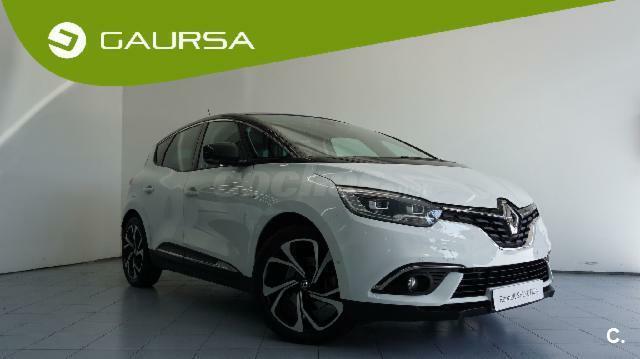 RENAULT Scenic Zen Energy dCi 96kW 130CV 5p. 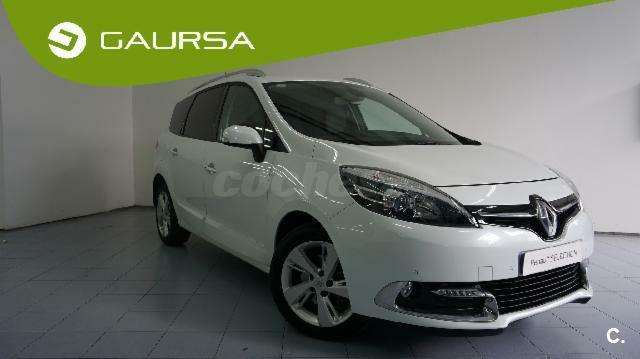 RENAULT Scenic Edition One Energy dCi 81kW 110CV 5p. 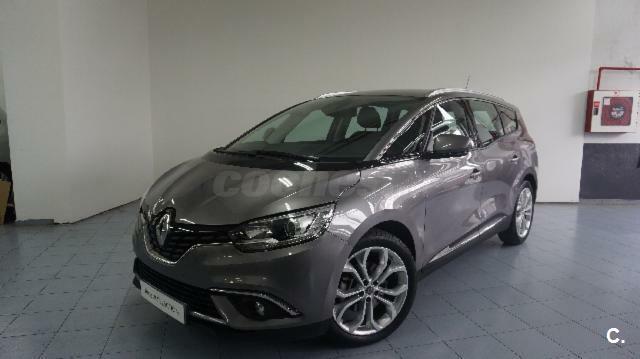 RENAULT Scenic Zen Energy TCe 97kW 130CV 5p. 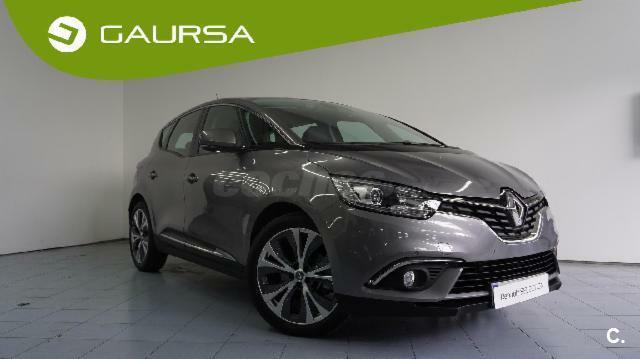 RENAULT Grand Scenic Intens dCi 81kW 110CV 5p. 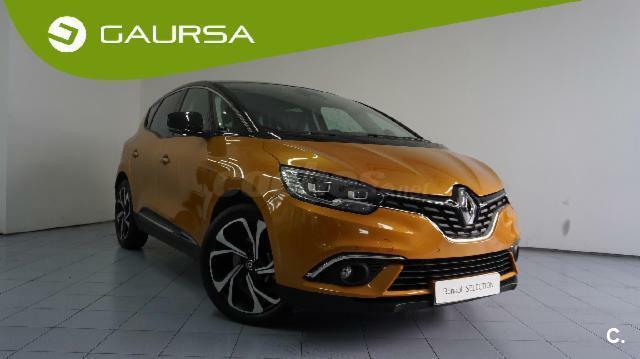 RENAULT Scenic Edition One Energy dCi 96kW 130CV 5p.